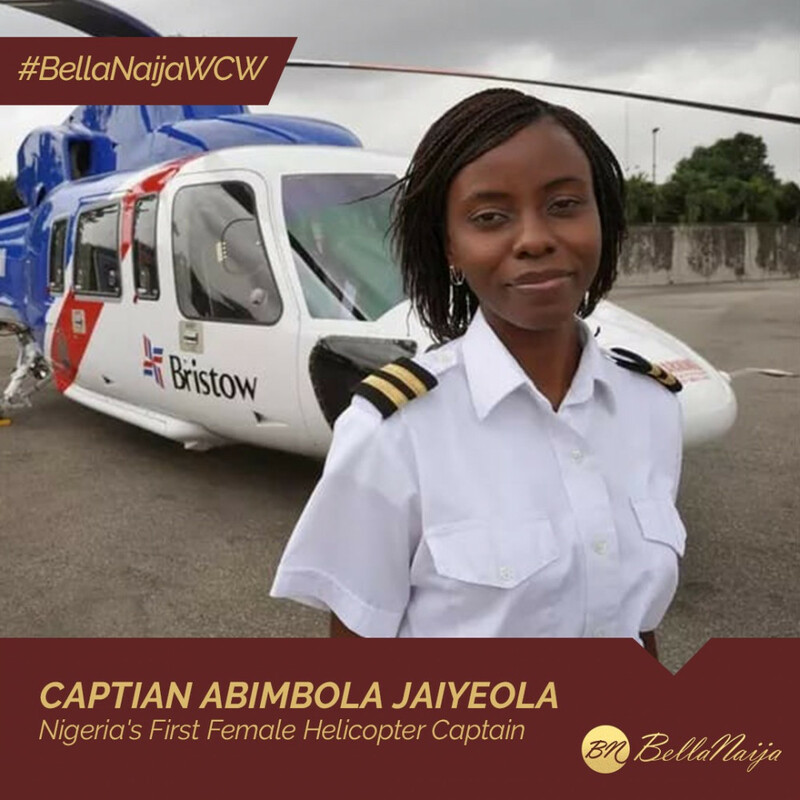 For our #BellaNaijaWCW feature today, we celebrate Captain Abimbola Jaiyeola, a helicopter pilot. 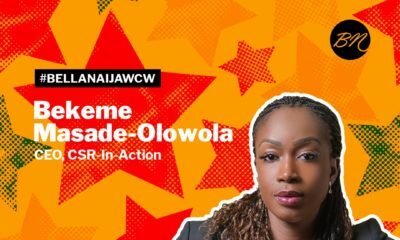 Abimbola, in December 2014, became the first female helicopter captain in Nigeria, flying the Sikorsky S76 for Bristow Helicopters Nigeria. A little over a year later, in 2016, Abimbola was in the news again, this time, for saving 13 lives by “ditching” the helicopter she was flying. Ditching is knowingly making a controlled emergency landing on water. Although some of the passengers suffered some injuries, no life was lost. Abimbola, an Ogun state indigene, graduated from the Bristow Academy in 2008 and then moved to Florida to continue her training. 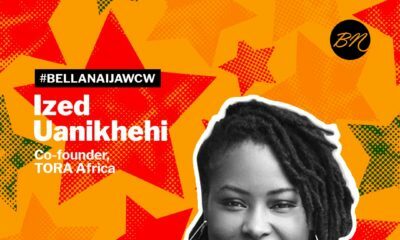 In 2017, she was named in Leading Ladies Africa (LLA)’s 100 Most Inspiring Women in Nigeria list. 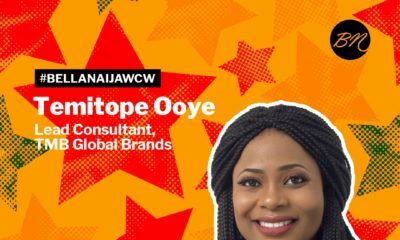 Raising my glass to you Abimbola! Congratulation Captain Abimbola, more grace and success in Jesus name. Putting lives at risk by ditching not saving, her emergency didn’t require her to ditch. Lack of system knowledge, bad decision making doesn’t deserve accolades. Yep, that’s a fact. Aviation is not a good place to appoint people to safety sensitive positions based on race and gender alone, eventually this will bite Bristow but they couldn’t get much worse at this point anyway… Sad. From everything I’ve heard from her peers as well as those that know better, she had no business ditching that aircraft. She in fact made a terrible decision and put all those lives in danger by prematurely ditching.. Damn lucky none of them were killed. This is a wonderful example of being appointed a position based upon your gender alone, but these things usually come back to roost. She probably has zero business being a captain otherwise.